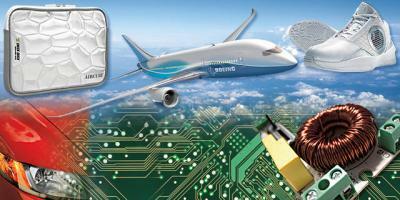 » Graphene applications: what is graphene used for? Graphene applications: what is graphene used for? Graphene is a one-atom-thick sheet of carbon atoms arranged in a honeycomb-like pattern. 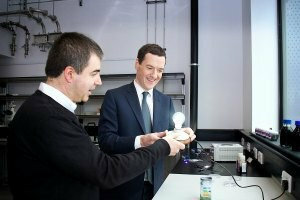 Graphene is considered to be the world's thinnest, strongest and most conductive material - to both electricity and heat. All this properties are exciting researchers and businesses around the world - as graphene has the potential the revolutionize entire industries - in the fields of electricity, conductivity, energy generation, batteries, sensors and more. Graphene is the world's strongest material, and so can be used to enhance the strength of other materials. Dozens of researches have demonstrated that adding even a trade amount of graphene to plastics, metals or other materials can make these materials much stronger - or lighter (as you can use less amount of material to achieve the same strength). Such graphene-enhanced composite materials can find uses in aerospace, building materials, mobile devices, and many other applications. Graphene is the world's most conductive material to heat. As graphene is also strong and light, it means that it is a great material to make heat-spreading solutions, such as heat sinks. This could be useful in both microelectronics (for example to make LED lighting more efficient and longer lasting) and also in larger applications - for example thermal foils for mobile devices. Because graphene is the world's thinnest material, it is also the material with the highest surface-area to volume ratio. This makes graphene a very promising material to be used in batteries and supercapacitors. 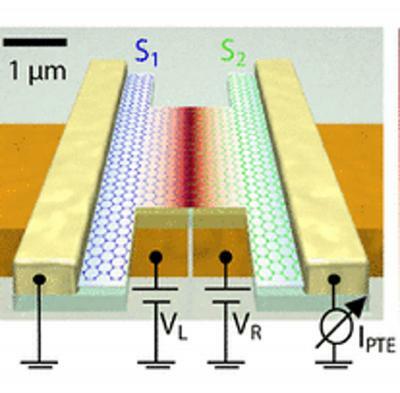 Graphene may enable devices that can store more energy - and charge faster, too. Graphene can also be used to enhance fuel-cells. Graphene has a lot of other promising applications: anti-corrosion coatings and paints, efficient and precise sensors, faster and efficient electronics, flexible displays, efficient solar panels, faster DNA sequencing, drug delivery, and more. Graphene is such a great and basic building block that it seems that any industry can benefit from this new material. Time will tell where graphene will indeed make an impact - or whether other new materials will be more suitable. 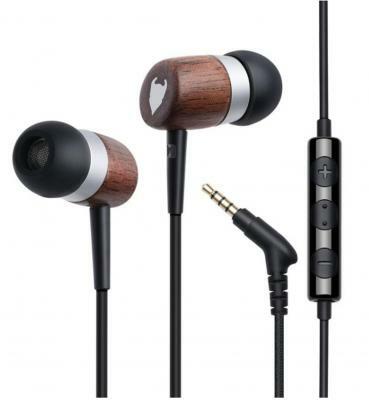 MediaDevil, a UK-based maker of various phone, laptop and tablet accessories, is selling the Artisanphonics CB-01 Earphones - Noise-isolating Premium Wood Earphones with Nanene Graphene-Enhanced Audio. These earphones, enhanced with Versarien's Nanene material, reportedly sport an earphone diaphragm that is thinner and more flexible than traditional materials can allow. MediaDevil says that independent testing conducted by a leading British premium audio company found that, remarkably, Nanene enhances both the high-end (treble) and the low-end (bass) of the audio frequency wave.